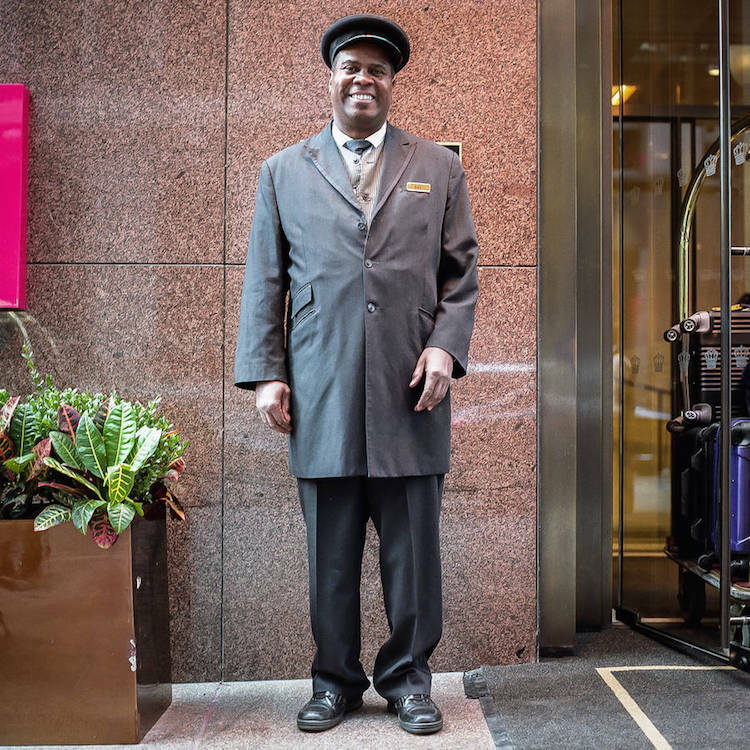 In the times over-flooded with celebrity or disaster pics, it so refreshing to find a gem project like this. 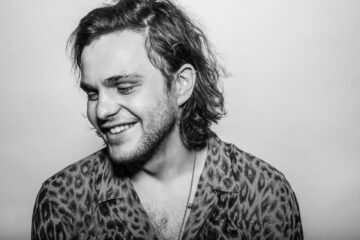 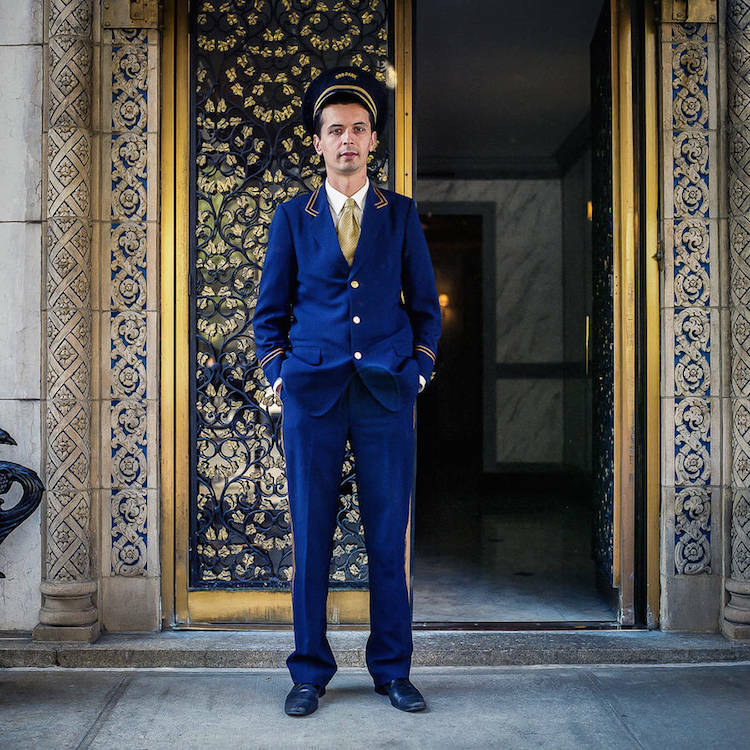 Photographer Sam Golanski created an album of a ordinary men with extraordinary stories to tell. 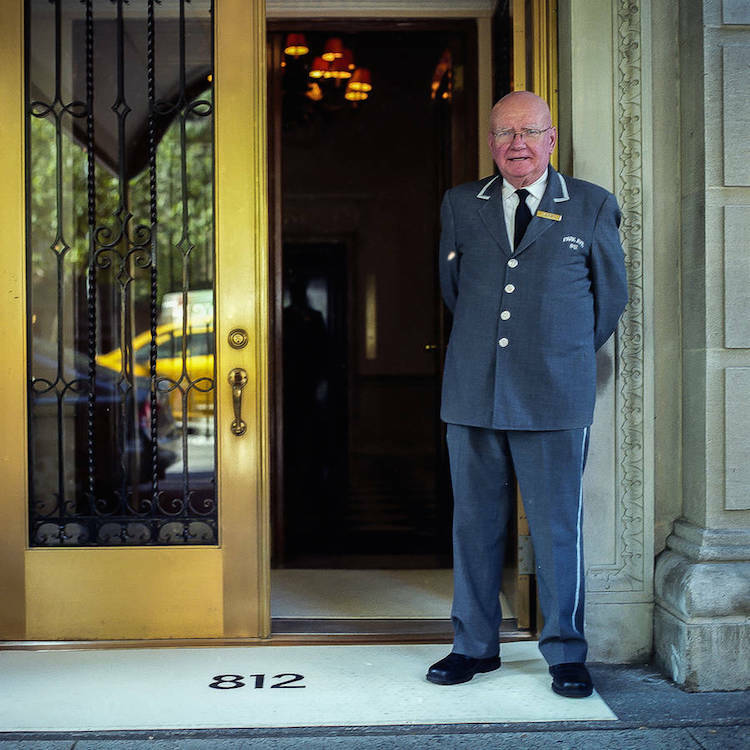 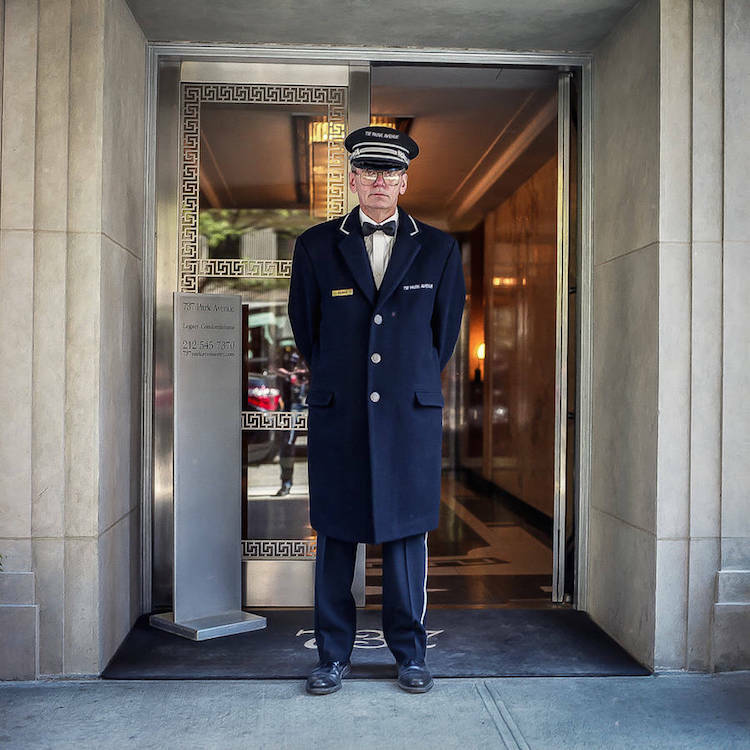 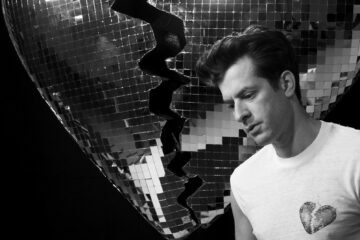 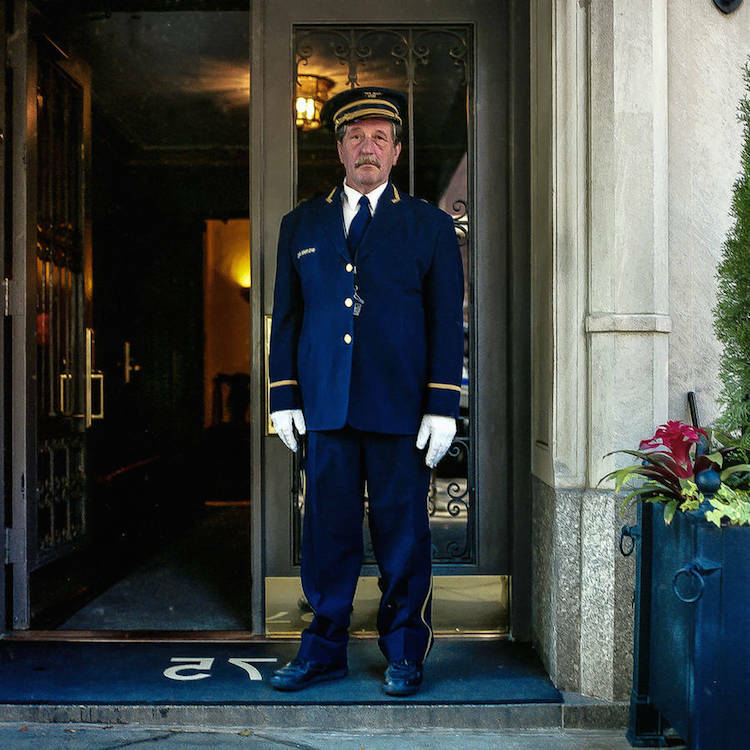 , a Polish photographer who spent some time in New York, fell in love with the idea of the doormen and pays tribute to these unofficial Manhattan anthropologists through photographs.